1. Specially designed frame increases mechanical strength and reduces grid expansion. 2. Lack of knots reduces corrosion. 3. 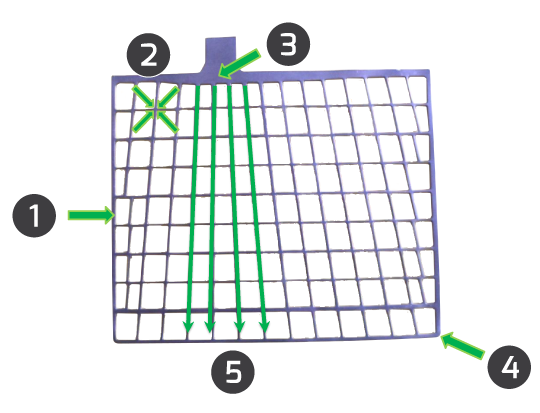 Reinforcement improves mechanical and electrical performance. 4. No spikes close to the corners reduce stinging and shorting.